We developed this blend to produce a coffee that reflects the characteristics of the exceptional coffees grown in northern Thailand. It presents a medium to dark full bodied blend with an exotic fruity aroma. The finish is slightly smoky with hints of mocha, citrus and berries. Sip this one by itself to truly appreciate it’s complexity. 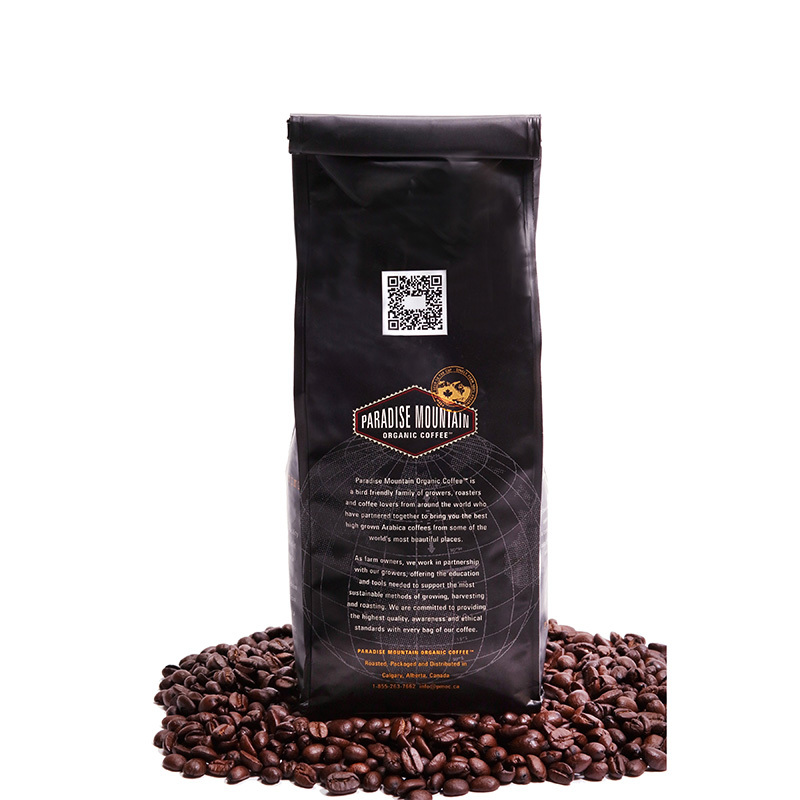 Note: not all organic coffees are authentic, always look for the USDA certified organic label to be certain you are getting authentic organic coffee. Wonderful smells, rich flavors and finish. You cannot go wrong with any of these coffees from The Exotic Bean. Just bought the sample pack to see what other hidden gems are in Thailand. Was given this coffee as a gift for my birthday. Having never heard of The Exotic Bean or coffee from Thailand I was open minded but skeptical of this coffee, well was I surprised! 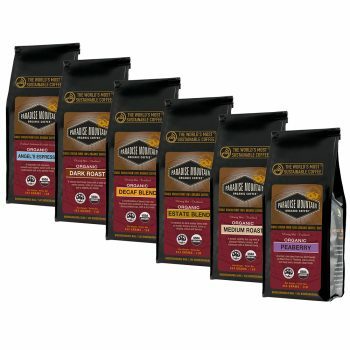 OMG, I cannot get over the bold fresh flavors in this coffee. Not only were the beans super fresh I just cannot get enough of this coffee. Since receiving the gift and finishing it rather quickly it might I say, I decided to order their sample pack to try out the rest of their blends. Well now I have a new problem, they were all so good not sure which one to order. Hands down the best darn coffee I have ever tasted!!! Highly, highly recommend!! I loved this coffee. The beans were fresh and oily with an awesome full non-bitter taste. One of the best coffees I have tried to date. Will definitely be buying this again. This Estate Blend is one awesome coffee will get it again. Just starting to take a tour of all of The Exotic Beans coffees, next up their Angels Espresso. A friend gave me this coffee as a birthday present, wasn’t quite sure what to expect since I have been drinking the same coffee for years. I knew I was in for a treat just from the smell of the beans themselves but that sometimes can be misleading. 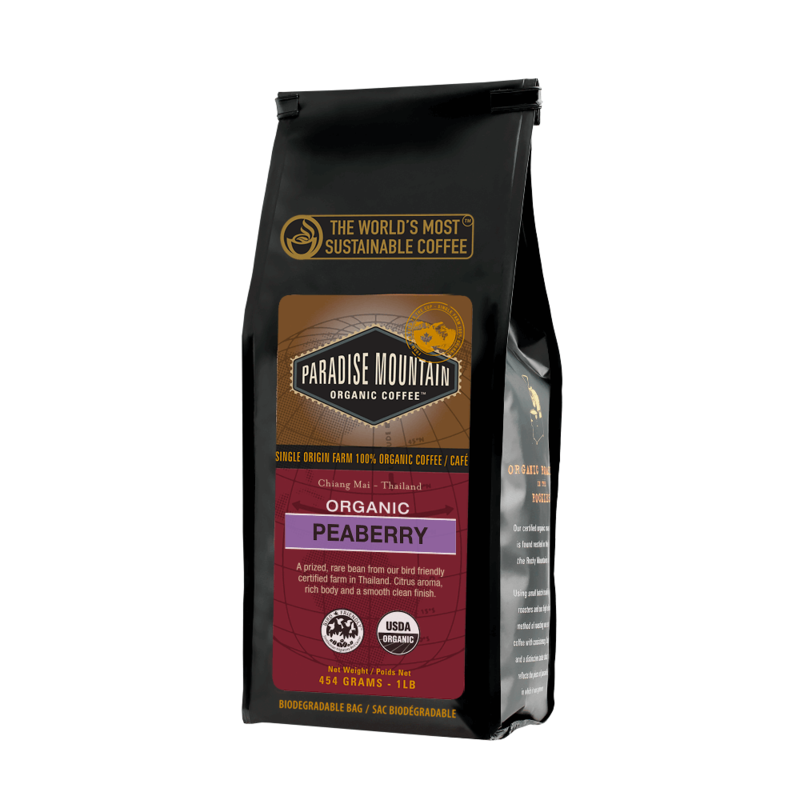 Not this time, this coffee has a near perfect blend of flavors, hints of citrus, cocoa all while providing a smooth cup with no bitterness. Good stuff!! Wasn’t quite sure what to expect with this medium-dark roast blend when I ordered it. Well after drinking a lot of it I have to say this is one very special coffee. The great flavors keep bringing me back for more. I feel kind of bad that after all these years of drinking coffee that I have finally found one that actually has taste and is not bitter. Well my search is done, love all of these coffees from Thailand. Thanks, The Exotic Bean…. Great tasting coffee with such an amazing array of flavors. No bitterness nor acidity that comes with most coffees. Coffee from Thailand, seems like The Exotic Bean is on to something here. Will recommend to all of my coffee drinking friends!!! Very smooth, great taste….cannot get enough. Not a bit bitter with no acidity feeling in my stomach. I cannot wait to try their other coffees as well. Highly recommend!!! This coffee was pretty good, but I liked their medium roast much better.